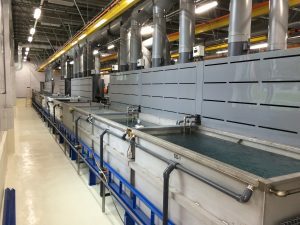 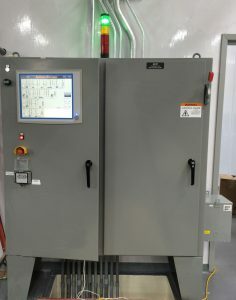 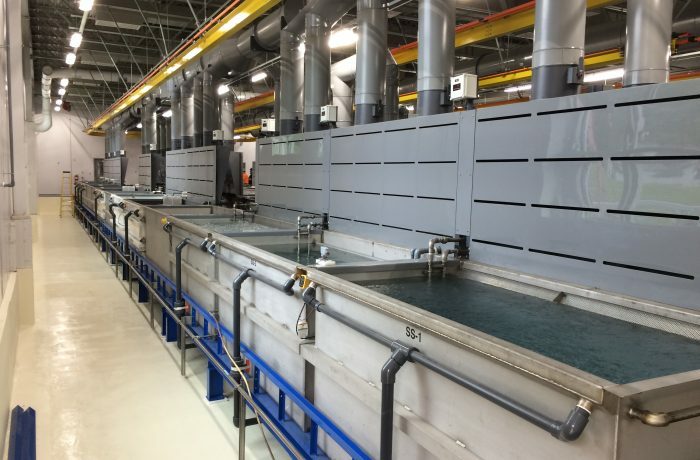 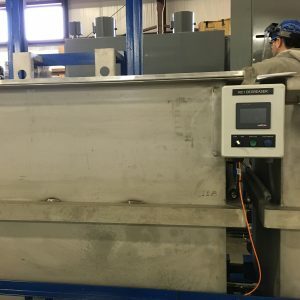 This project consisted of the design and fabrication of a control system for chemical etch & cleaning lines for aerospace parts manufacturing. 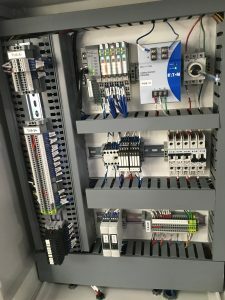 Our scope of service consisted of the electrical and control engineering, PLC software development and SCADA system development. 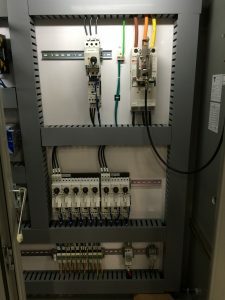 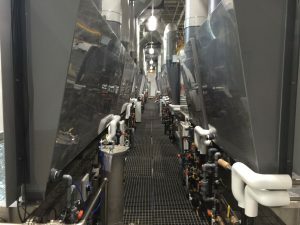 The system consisted of a main control panel including a PLC based processor with four remote distributed I/O panels for the four lines of 40+ tanks. 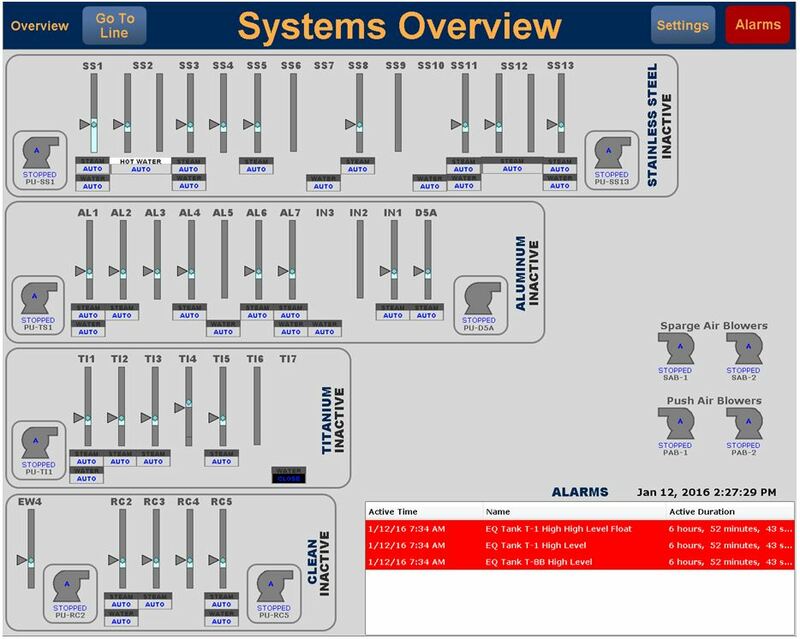 The main control panel provided a single operator interface to the Ignition!® SCADA system giving an overview of all systems and detailed control of individual components. 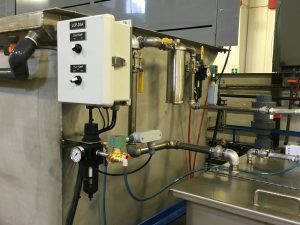 The Remote monitoring of the system is also made possible through secure VPN client connections. 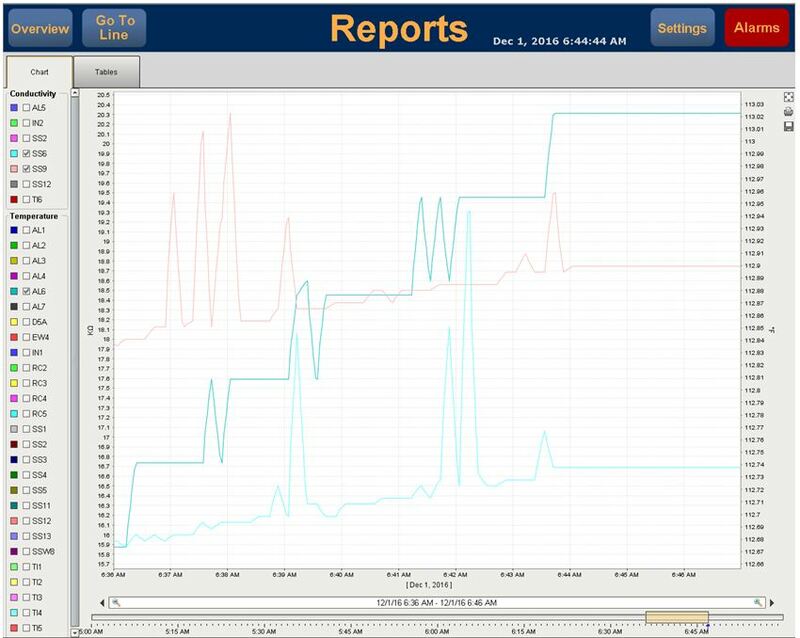 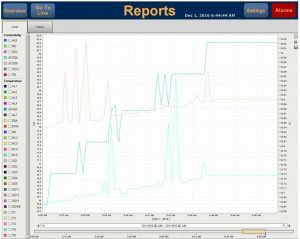 In addition to real-time monitoring the SCADA platform provides detailed historical trend reporting customizable by the operator. 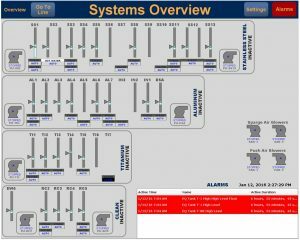 Future expansion options include SMS text notifications for system alarms as well as mobile app monitoring and control functions.